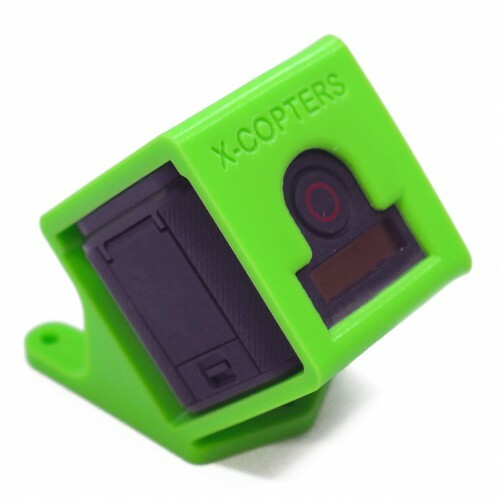 A protective case for the GoPro Session 4 and 5 made in flexible, but durable and strong TPU specifically to fit the GoPro Session 4 and 5 on an ImpulseRC Reverb quadcopter. 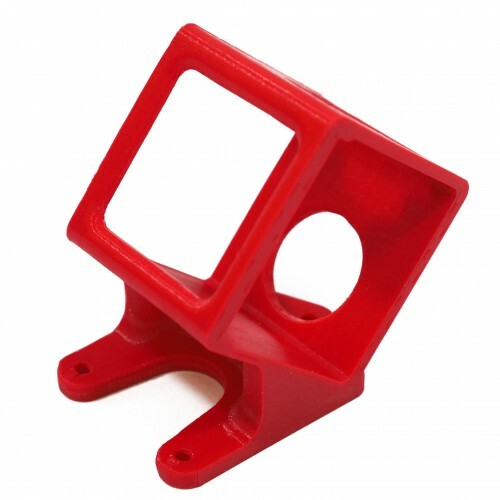 These are very high quality mounts available in a variety of colours and angles. 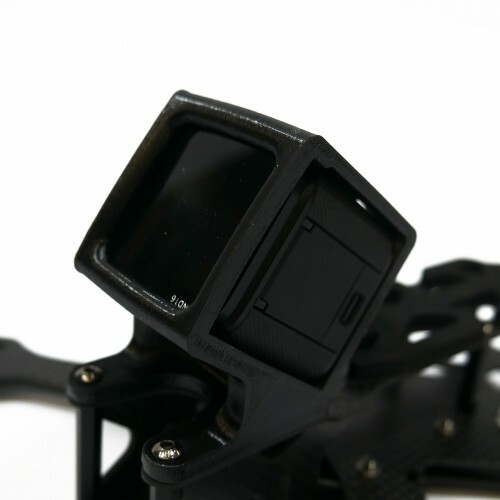 Choose the 30 degree mount for smooth slow flying up to the eye watering 45 degree mount for that special acro footage. The case is a very snug fit around the Session and provides excellent protection against damage. 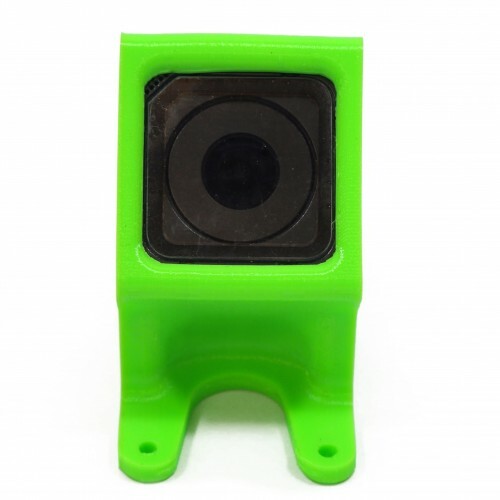 These mounts are available in larger sizes at no extra cost, so you can slide an ND filter in front of the GoPro. Adding an ND filter like the CamKix replacement Cinematic Filter Pack means you get punchy video using lower shutter speeds in bright sunlight. It also gives you a more natural motion blur that is pleasing to the eye. 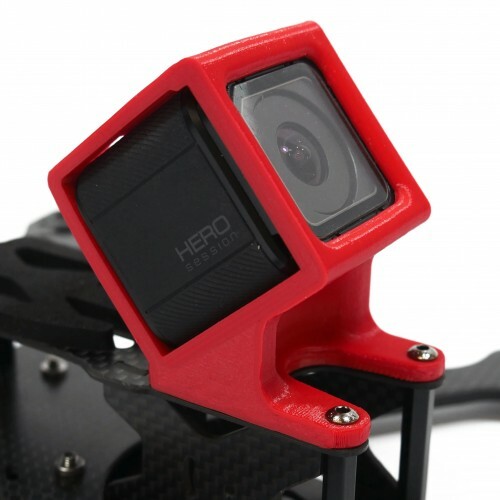 These larger mounts can still hold the GoPro when no filter is inserted, but it's not quite a tight. It allows you to fit an ND filter that is up to 1.5mm thick - a 1mm filter works just fine as well. If you need accommodate other filter widths, email us with the details. 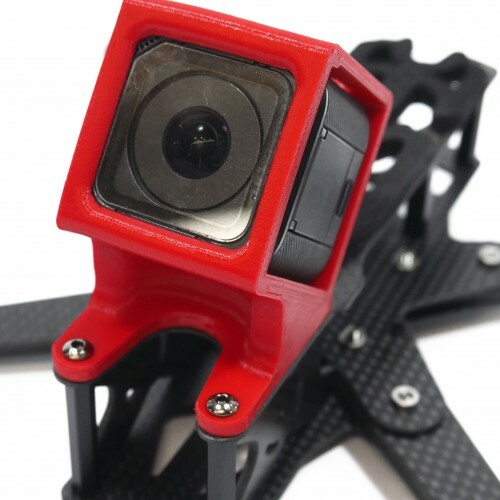 Note: the GoPro Session, ND filter and quad are not included in the price! 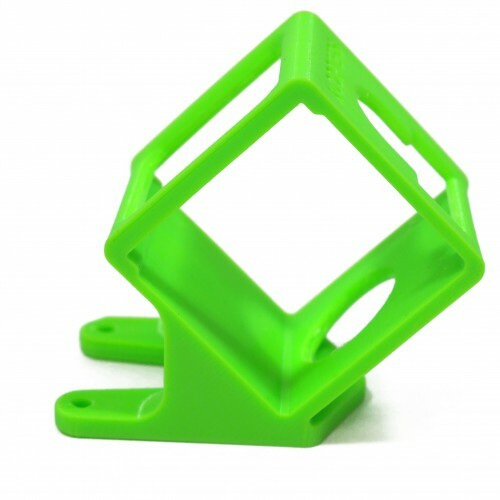 Custom angles (0-45 degrees) are available on request. Please email us with your requirements. Note: the Session and quad are not included in the price!